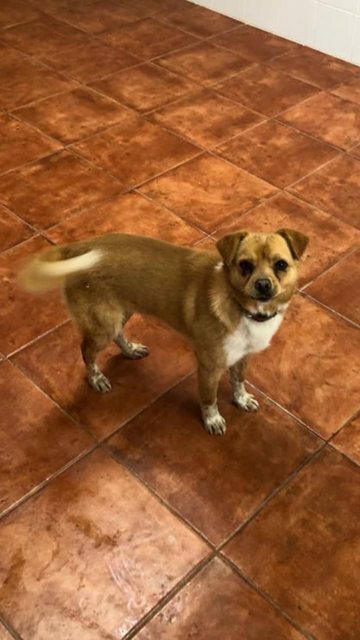 Hugo is a 1 year old male Cross-Breed. Hugo is so small and huge at the same time that we are completely sure that with his 8kg, his 35cm of height and his 62cm of length he will fill with joy the lives of those who decide to share their day-to-day with him. He is one year old and funny, affectionate, good, cuddly, social and lively. He is good with people and dogs, but hasn’t been tested with cats. 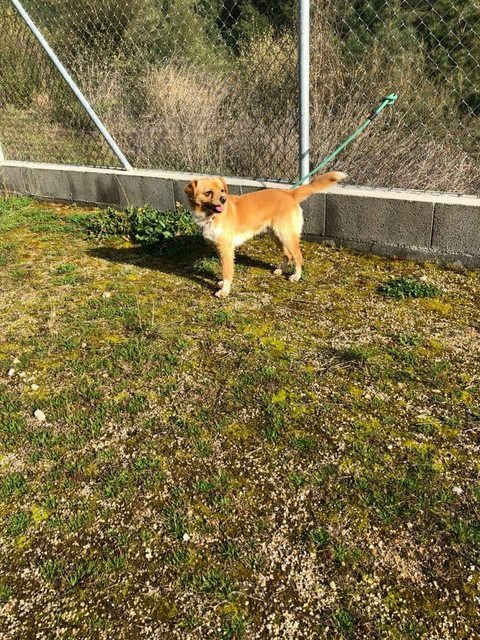 Not long ago he ended in a pound in Northern Spain where we volunteer, possibly without understanding what is he doing there and why his last owner never came to pick him up. The police officers found him wandering around the streets, in good conditions, with a collar but without identification. However it was, his family never came to rescue him from this hell and now we are looking for a home for this small delight. 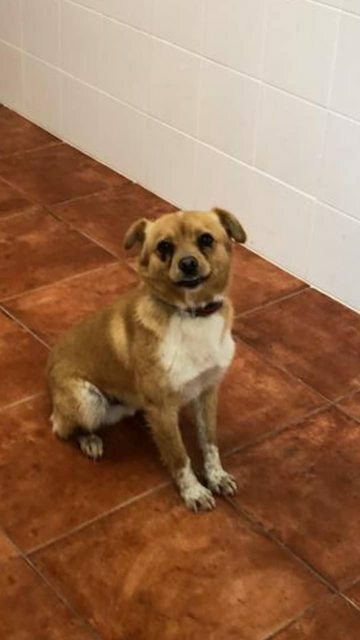 He is currently in Spain but read to travel to UK as soon as he finds his forever home. If you are interested or want further information about him please don’t hesitate and get in touch with us.